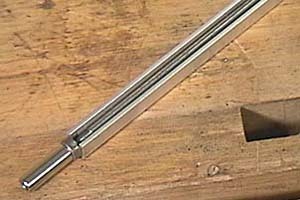 All you need is to make a straight channel along the neck centerline from one end to the other. Make it with the router or tablesaw. 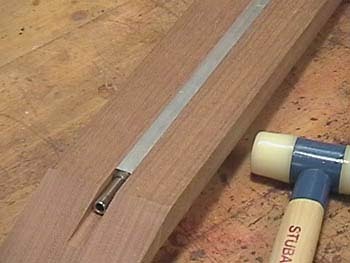 The trussrod must fit in tight and flush to the neck surface. Leave the body-side end open or close it with a piece of wood. A further advantage is that the allen nut doesn't require a special access opening on the peghead.